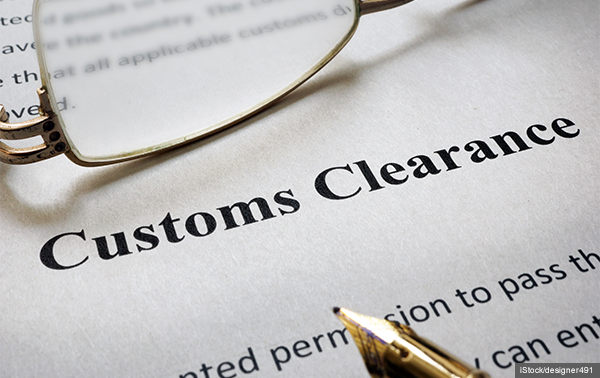 The Institute of Export and International Trade are organising a Customs procedures and documentation training course in Belfast aimed at preparing businesses for the UK’s departure from the European Union. The one-day training course covers what businesses need to know to enable goods to be imported and exported post-Brexit. The course covers the information that is required to be submitted to customs to enable goods to be imported and exported. It also looks at the differences between EU and non-EU trade. Cost of the event is £299 + VAT for members and £399 + VAT for non-members. This course qualifies for HMRC grant funding. Find out how to apply for HMRC grant funding. Further information and register your place.